Bouquets and brides go hand-in-hand – but whoever thought barns and brides would ever be a winning combination? 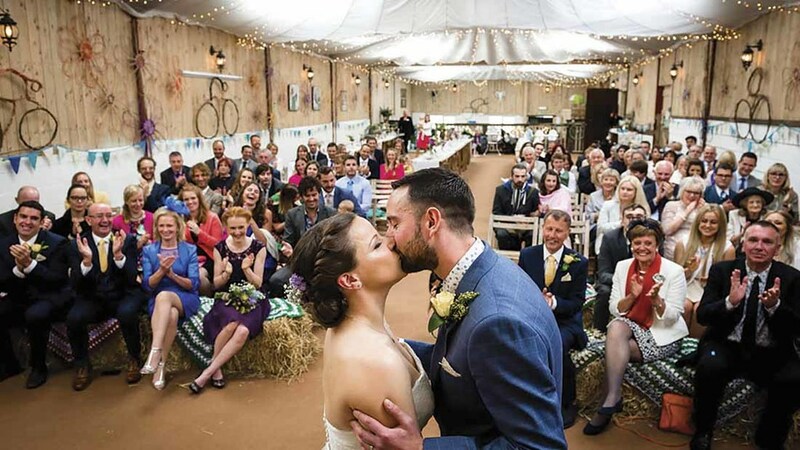 However, with statistics showing that only about 27 per cent of couples now choose a church or religious building for their wedding ceremony, the lure of an alternative venue in the countryside is becoming increasingly popular. 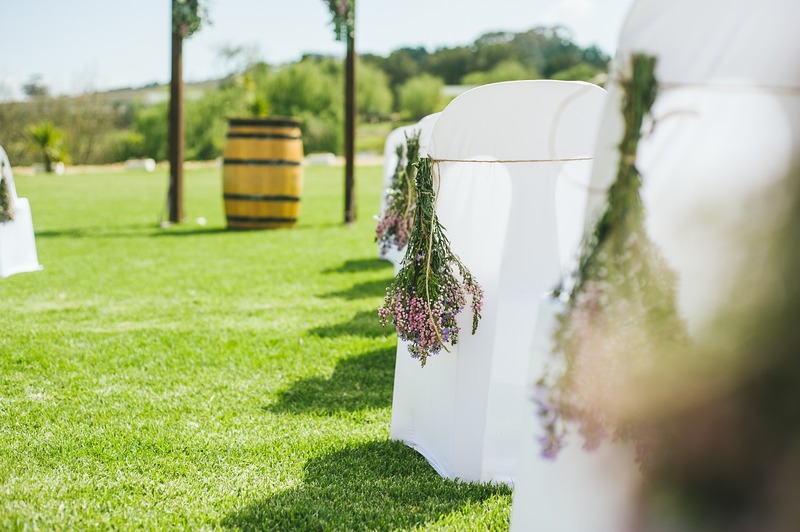 And for farming families looking to diversify, the prospect of moving into the on-farm wedding market is one not to be ignored, comments wedding venue business consultant Kelly Chandler. “Today, the UK wedding market is a £10 billion industry and with more and more imaginative couples looking to make their special day just that little bit different, the thought of tying the knot in a countryside barn or in an independent rural location that houses a marquee is not exactly what you would call ordinary. And the idea is catching on, with on-farm wedding locations springing up all over the country in recent years, although it is still only about 13 per cent of all couples who get married who decide to wed on a farm or in a barn location. Kelly adds: “Farm weddings can be fun and they can be stylish, with couples being able to choose a converted livestock barn, beautifully restored, or a historic farmhouse dating back to the 15th century for the ceremony. So clearly there is a money-making opportunity for some farmers who have not already diversified into establishing non-agricultural businesses on their land. Or maybe they should consider the wedding market as an extension of their existing rural tourism enterprises such as farm shops, tea rooms and bed-and-breakfast accommodation. But before opting to extend the business, seek expert advice regarding planning consent, adds Kelly. “Change of use and legal requirements such as public liability insurance, health and safety and the granting of an alcohol licence are all part of the process. Don’t rush into anything or make rash decisions – far better to begin slowly and let the business develop organically. “Whilst there’s no guarantee that diversification will boost a farming business, such a course of action can be very rewarding. And, in addition to commercial business consultants, there’s always government advisers and your bank or accountant ready to give you advice on how best to set about tackling a new venture. “Currently, half of all UK farms use some form of diversified activity, bringing in an average of £10,400 extra revenue per farm.